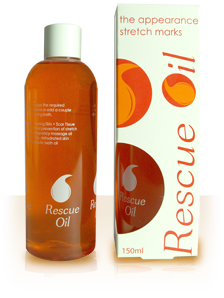 Rescue oil is an established product and is excellent quality, attractively packaged and priced, which sells fast to make you more money. Margins are usually much higher than the main brand offers. We normally deal direct with multiple retail outlets and supply single retailers via standard wholesale channels. If you want to buy, just give us a call or send us an email and we will be happy to talk to you. Interested in importing our products into your country? We currently have distribution partners in the following areas but would be interested in talking to you if you are from a country not listed.